Day 11: What is the Bible? The Bible is God’s Holy Word. It is inspired by God and can guide you to new life in Jesus Christ and teach you how to live a Godly life. How do you read the Bible? Is there one right way? How do you know you can trust the Bible? Can you believe it as God’s very words to you? As Christians, it is important for us develop a daily pattern of prayer and Bible study. When you became a Christian, you joined a family. 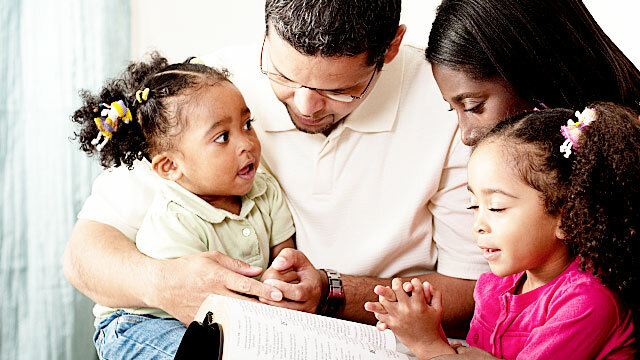 Why did God create the Church to be like a family? Right from the start, Jesus made His followers as special as His own mom and siblings.